TIREE: 12 Sooty Shearwater headed SW off Hynish this evening in 1 hr in SE 6-7 together with 372 Gannet, 380 Manxie, 112 Kittiwake, 48 large auk, 16 Puffin, 9 Fulmar and a flock of 15 Sanderling. 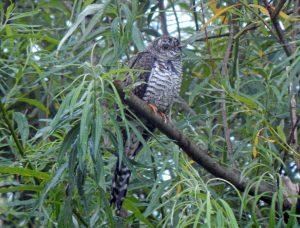 1 juv Cuckoo at Balephuil (first seen on 22nd). 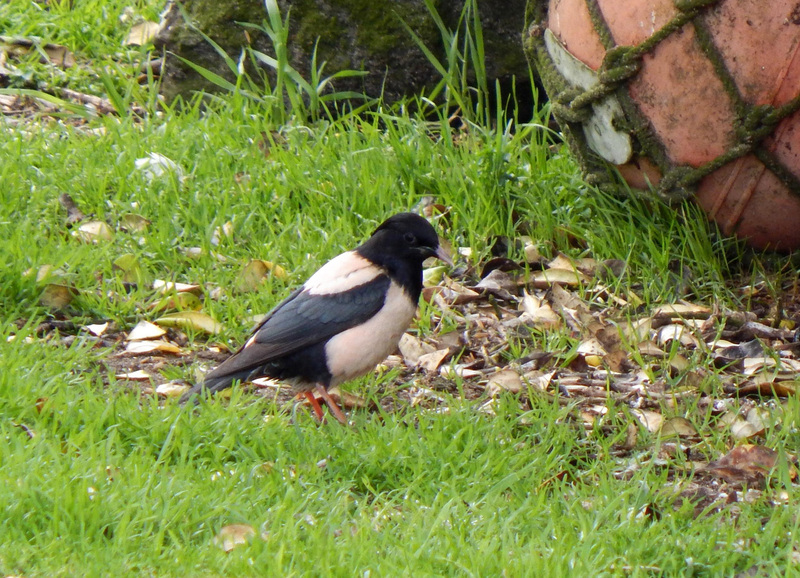 1 Rosy Starling still at Balephuil last night (John Bowler). 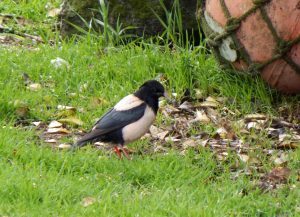 ROSY STARLING – Balephuil, Tiree 25th Jul (John Bowler). 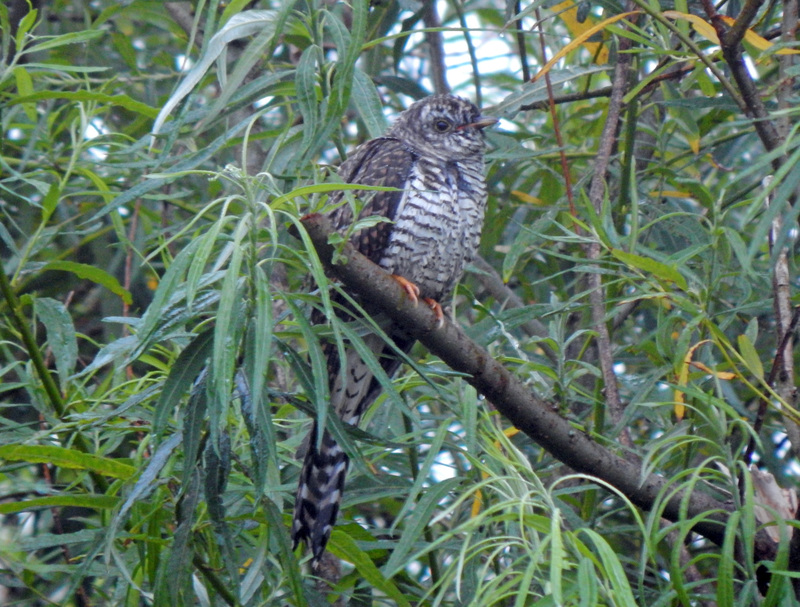 CUCKOO – Balephuil, Tiree 22nd Jul (John Bowler).